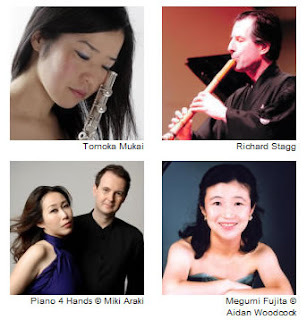 My sister Megumi will be performing for the Japan Crisis Appeal Concert on Thursday 14th April 2011 at 7:30pm. The venue is St John's Smith square, London. 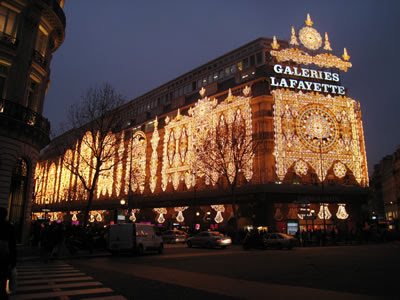 Paris was cold, but beautiful! 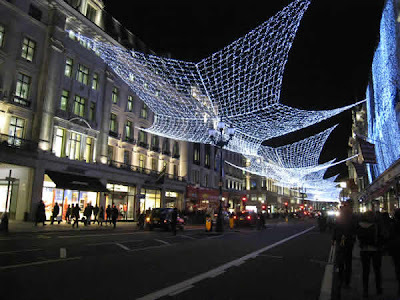 My sister Arisa & I were in London yesterday, and enjoyed the Christmas atmosphere, and some shopping! 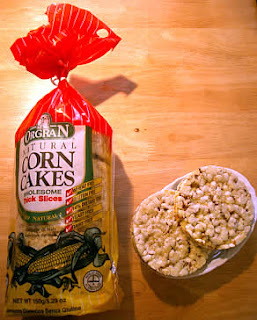 Let me introduce you to Corn Cakes. 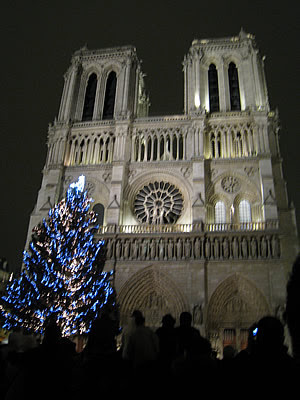 Something new for me this year. The thing which made me buy it was the words "0.4g Fat". It tastes like unsalted/unsweetened popcorn, shaped into a round cake. 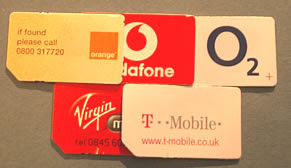 Here are some of my UK mobile phone sims. Don't worry, it is all pay as you go (not contract) sims! SIMs are the soul of mobile phones, so it contains its identity - in this case, mobile phone number and its credit (if any). Here is the list of what makes each SIMs special!? If you top up by a certain amount, you get lots of texts free (£10 = 300texts). 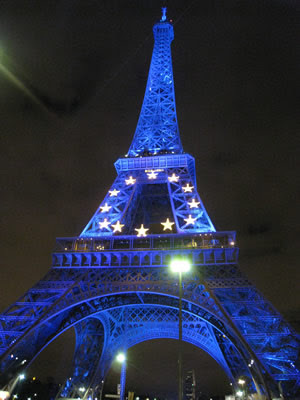 Has cheap Europe roaming bolt on, 35p/min to make/receive calls. With international bolt on, only 20p/min for UK - Japan call. 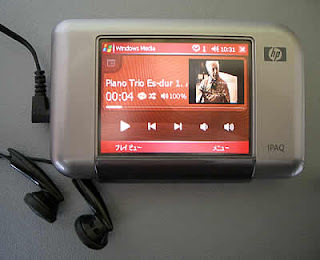 No GPRS internet/email via PC/iPAQ for pay as you go. Video calls to Japan costs £1.50/min! Other networks only charge 50p/min. 15p/min for calls in UK to normal phones. If you sign up for direct debit, international roaming is good value. Pay as you go GPRS capped at £1/day. Has PAYG WiFi at T-mobile hotspots. 75p/10mins. No video calling on pay as you go. Can send 30 texts/month free from Orange website. International roaming GPRS not bad. Vodafone stop the clock = Evening & weekends, pay for 3mins, talk for 1 hr. Vodafone passport = Pay 75p/call, then the call cost is the same as in UK. Call charges are more expensive than most.